Fred Hemmings "2009 Surf Pioneer"
Prolific Hawaiian surfer, event promoter and politician, Fred Hemmings was born in 1946 and raised in Honolulu. 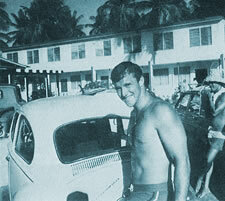 He won the Makaha International contest in 1964 and 1966 then captured the World Surfing Championships in 1968. 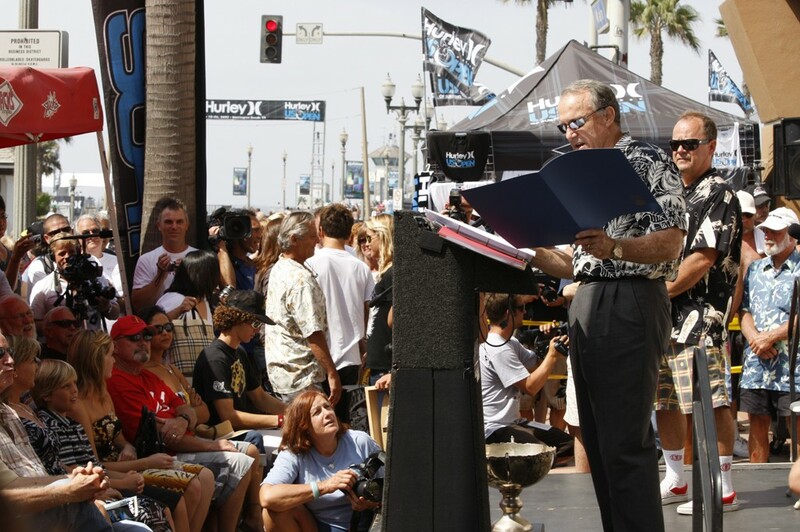 Fred then turned his attention to promoting professional surfing, founding the Pipeline Masters in 1971 and in 1976 co-founded International Professional Surfers (IPS), forerunner to the ASP. 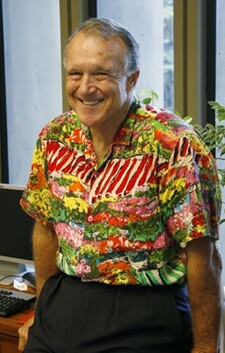 In 1983 he created Hawaii's Triple Crown of Surfing. Hemmings would later focus on business and politics. In 1984 he accepted a seat on the Denver Broncos' NFL Board of Directors and was elected to Hawaii's House of Representatives. In 2000 he was elected to the state senate. PHOTO: Courtesy of Star-Bulletin photo by Ken Sakamoto. 1977.